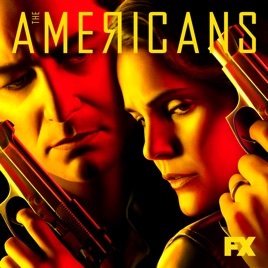 In the final season of The Americans, Philip and Elizabeth’s ability to protect their cover and family’s safety deteriorates. The Jennings struggle to maintain a smokescreen of normalcy, especially around their son who remains ignorant of the spies in his midst. With Gorbachev in power in the Soviet Union, the winds of change are sweeping through Russia and America creating new perils.